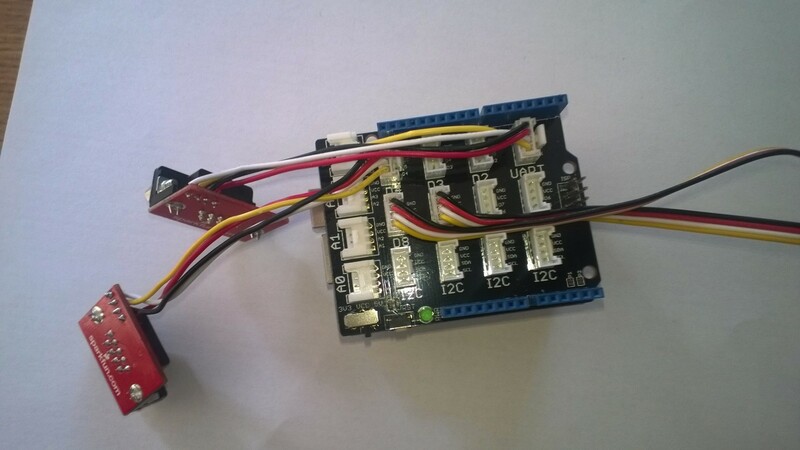 DAS Control Access System for buildings or office rooms using Arduino. You can use any type of reading devices as long is serial connection RS323 (barcode readers, card readers, code etc). That unique ID is sent instantly via socket connection to the database server and verified if valid entry. Commands can be sent from two parallel entries S1/S2, for instance if you allow more than one - separate entry doors with relays R1/R2. 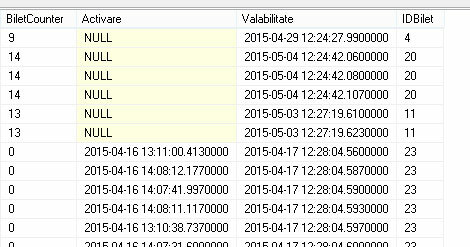 Database log is pretty simple and you can integrate availability access also. You can build your own database or much easier by freely register and securely store it data on a DasData container (source code + json/xml provided after configuration). 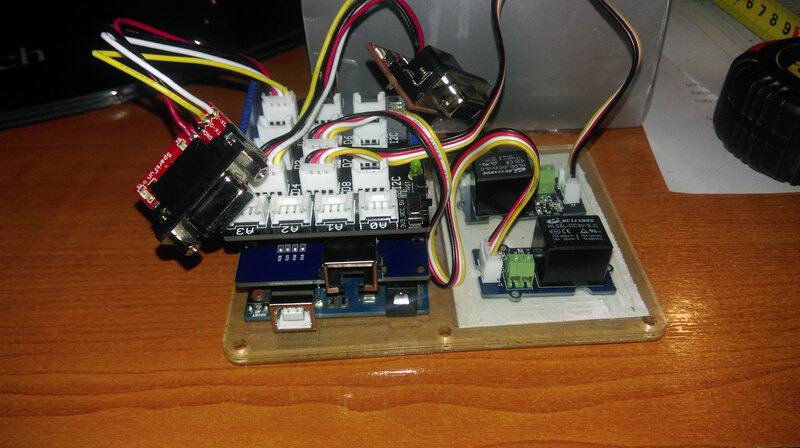 This is a real case scenario and was a successfully integration of Arduino hardware. Build up prototype from scratch and heavily tested against database connection. Can be adapted further on your needs. See detailed diagram, server side code, database structure, procedures and other materials bellow. // Set the TcpListener on port 8800.